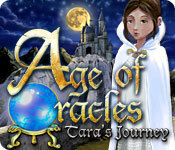 Age Of Oracles: Tara`s Journey is rated 3.9 out of 5 by 18. Rated 5 out of 5 by roses4jb from Wonderful game This game has a little bit of everything - beautiful scenes, cute storyline, good graphics & so much more. Enjoy! 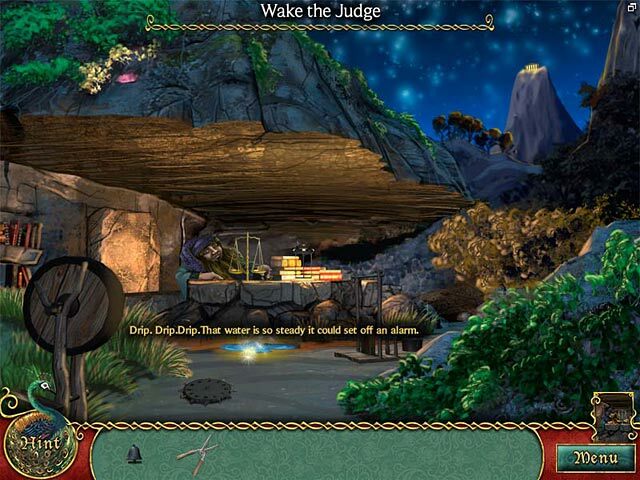 Rated 5 out of 5 by raven03 from Age Of Oracles:Tara's Journey Love this game, love playing hidden objects games: I find it is hard to find a hidden object game that is not full of darkness, and demons. 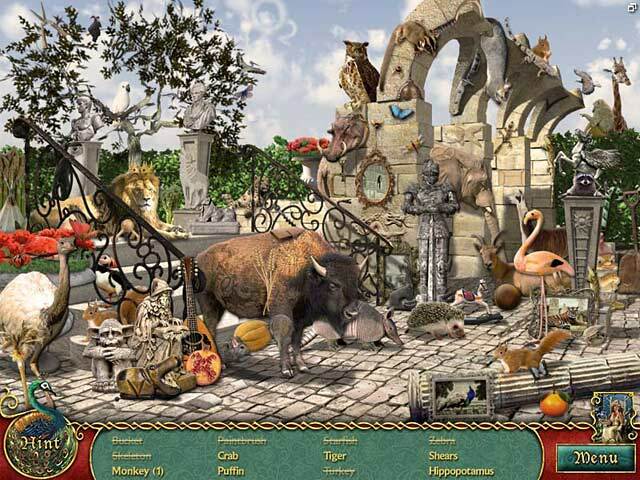 This game is different, great story line, fun puzzels along with a good story line.This game also make you think and find the hidden objects. Keeps you thinking. I recommend this game ! Rated 5 out of 5 by smilingsun72 from Delightful! Beautiful! Magical! I found this game enchanting. The story was captivating and the characters delightful. The scenes were beautiful and the music charmingly fairytale. The HOs were not overly easy or challenging. The other puzzles where engaging because I found some of them different than most games now coming out. I can say I found this game relaxing with a charm of its own. I will definitely be coming back and playing this game now and then. Rated 5 out of 5 by denniann2 from a wonderful and beautiful game!! hints recharge super fast!!! you are finding your way through the kingdom and learning things to increase your knowledge. you have a peacock friend accompanying you. graphics are so pretty. HO not junked, but challenging. there are 22 chapters so kind of long, but it doesn't take long to get through a chapter. played casual no sound. no map or diary but none needed. you are automatically taken to where you need to go. Rated 4 out of 5 by Ethereal924 from Pick a Card....any card. Playing this game is like stepping into an interactive and magical Pagan storybook. Enchanting music and voices. Colorful graphics. HOS galore and many visually orientated puzzles. Kind to young and old with a hint button that charges very fast, helpful hints and zero frustration factor. Huzzah! Rated 4 out of 5 by mrm2006 from Hated that it ended. When the free trial ended (cuz grandma's gotta try everything) my reaction was "argh". I wanted more! It's not as hard or challenging as the majority of adventure of HOG games I like to play but it was a nice storyline (I happen to like the whole olden times/fantasy genre). During the trial I didn't get the impression that it was going to be a very long game but, you know what, they don't all have to be. On my short list of games to get! Rated 4 out of 5 by rosekaufmann from Relaxing Fun Afternoon Entertainment Completed game of 22 chapters in a little over 2 hours. Only one mode of play. Very colorful game. Each chapter follows this pattern: 1. Colorize a scene (place several colored objects into a black and white scene) 2. 2 HOS; objects are vivid, good detail and easy to find. A few items go into inventory to be used at end of chapter. 3. Complete a special task, using the inventory. 4. Mini-game or two. The usual suspects; most common involve cards and jigsaw puzzles, but there is a smattering of other types. Nothing difficult and not seen before. Map reflects your progress. Voice-overs are pleasant. Hint system is a peacock; very fast recharge. A nice relaxing afternoon of an entertaining game.